From the Queen’s own diaries it is known that she travelled through Strathardle at leisure. She also went to Balmoral via Glenshee, often taking refreshment in the glen. 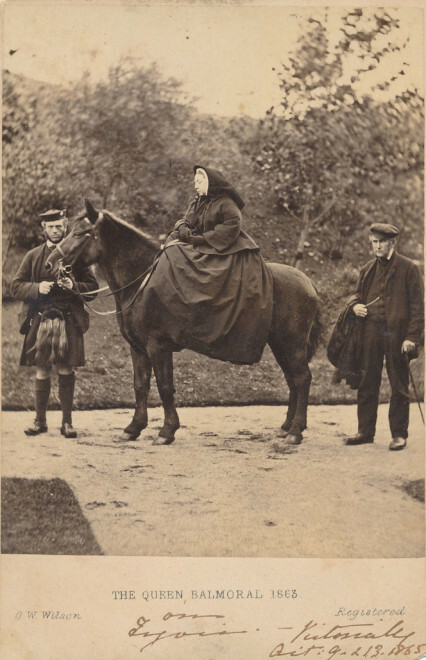 This is a picture which was sent as thanks to Patrick Small Keir of Kindrogan in October 1865 .